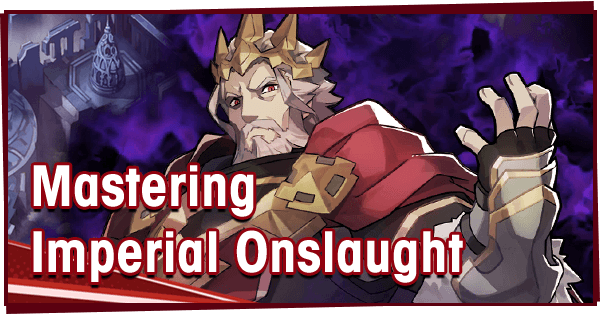 Overall Verdict: The choice to summon on this banner should come down to your current Light team, and how easily you can clear Shadow Imperial Onslaught. 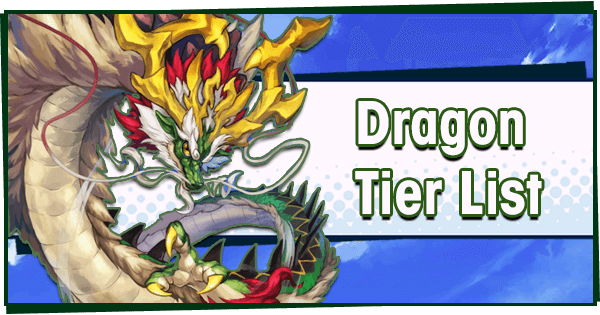 The Adventurers all have the uncommon Poison Resistance, the Dragon is decent, and the five star Wyrmprints are good pickups (hurting way less than your average pity rate breakers). 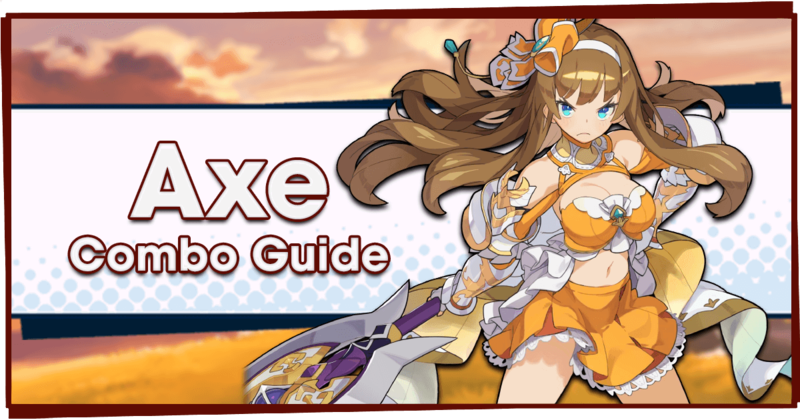 If you have Wyrmite to spare and don’t have an Adventurer with 100% Poison Resistance, this could be a useful banner to summon on. 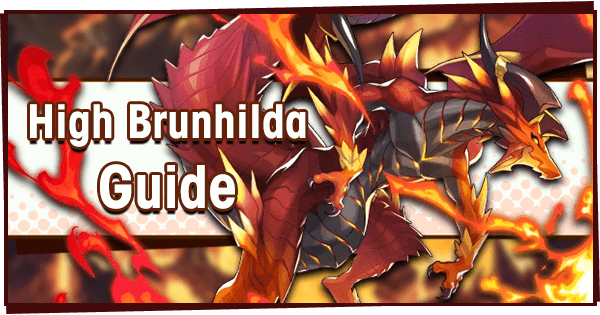 In this article, I’ll be running over the rated up Adventurers, Dragons and Wyrmprints in order to help you make an informed decision whether or not you should summon on this banner. As everyone has different priorities and budgets, the advice and analysis given may not apply to you. Ultimately, you should consider your own unique situation before deciding to summon. But since Wyrmite/Diamantium is is a valuable currency for everyone, it’s always a good idea to consider the options before taking the plunge! 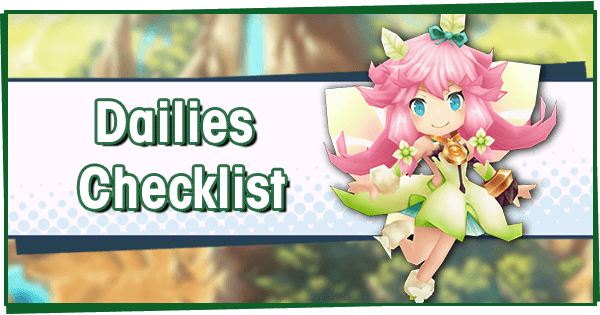 Both Annelie and Fritz have Poison Resistance, making them among the best choices for Shadow Imperial Onslaught (and the Dream Big Under the Big Top event). If you don’t have Julietta or are having trouble clearing Shadow Imperial Onslaught, I’d consider trying to get one of them. 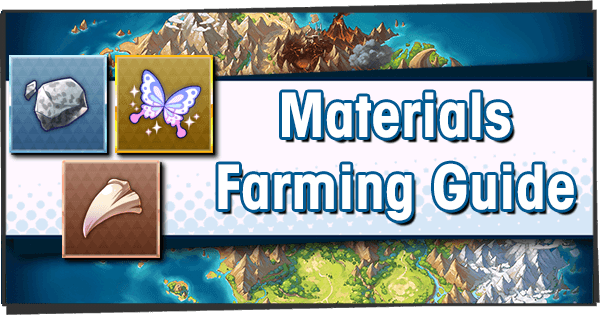 Marty is straight up awful, being worse than than Euden (who is obtainable for free, and at higher rarity). 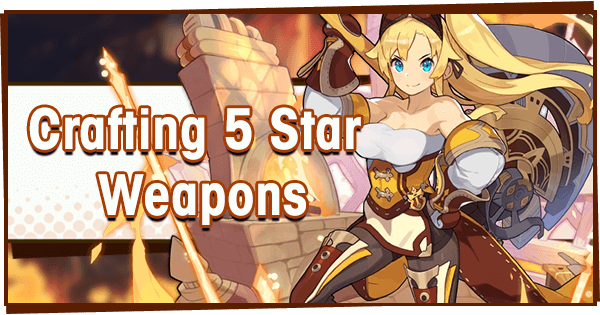 Annelie is a Light-attuned Lance user who can be summoned at 5 star rarity. She is currently the best Adventurer with Poison Resistance +100%, making her a top pick for Shadow Imperial Onslaught. She makes great use of the Energy system, although the SP cost on Smiles on Parade is likely too high for it to see much use. Her ability to inflict Stun is useful in Shadow Imperial Onslaught, as the boss has very low resistance to Stun. Both of her passive abilities are incredible, and substantially boost her damage. She can activate her own Energized: Strength buff, but without allies using Energy, the uptime will be low. If you already have Halloween Elisanne and summon Annelie, they can share the same weapon. Fritz is a Light-attuned Dagger user who can be summoned at 4 star rarity. He is another of the few Adventurers with Poison Resistance +100%, making him a solid choice for Shadow Imperial Onslaught. Fritz has a defense down on Acrobatic Dagger, giving him a small but useful damage increase. He can also stun the boss in Shadow Imperial Onslaught with the buff from Dazzling Show. Striker’s Skill is another ability which makes him great for Imperial Onslaught, significantly raising the power of his Acrobatic Dagger. Fritz has many ways to trigger Strength Doublebuff, especially through allies using Ryozen or Jeanne d’arc. He is currently the best Light-attuned Adventurer to wield a Dagger. Marty is a Fire-attuned Sword user who can be summoned at 3 star rarity. He is plagued by many problems, such as a low base stat total (especially Strength), lack of a 100% Affliction Resistance, and one useful passive ability. His Safeguard Surge could be useful in Wind Imperial Onslaught, but the SP cost is too high for it to be used reliably, and Marty lacks Sleep Resistance. He is outclassed by many units, most notably Euden who has higher stats, 100% Stun Resistance and better Skills. I think Cygames decided to go with an animal theme for this banner’s chosen Dragons. Neither are particularly great for damage dealers, but both are decent choices for healers (although they aren’t best in slot by any regard). If you have Jeanne d'arc and Cupid or Lindworm, feel free to give these dragons a miss. Liger is a Light-attuned Dragon who grants +20/30% to HP and Strength when equipped. His ability to inflict paralysis through Lightning Blitz is very useful when fighting Zodiark and during Shadow Imperial Onslaught. Although he’s a solid dragon, Cupid and Jeanne d’arc are stronger choices for damage dealers and healers respectively. Unicorn is a Light-attuned Dragon who grants +30/45% to HP when equipped. She’s a great budget choice for Light healers, although both her and Jeanne d’arc have been featured on banners twice now, so early players likely won’t need her. If you have Jeanne d’arc, you won’t have much use for Unicorn. But if you have Hildegarde or Vixel and don’t have Jeanne, I would recommend going for Unicorn. 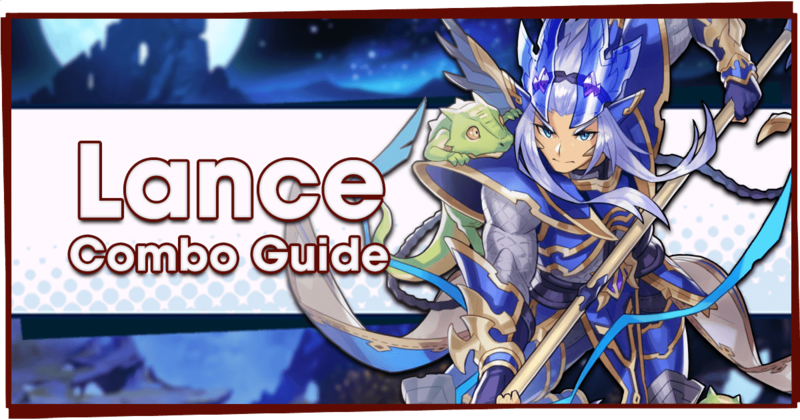 This banner sees the advent of some new Wyrmprint mechanics, which serve to make one of the Wyrmprints the best around for Lance-users. Both five star prints are great, although as usual, the four and three star prints are pretty worthless. 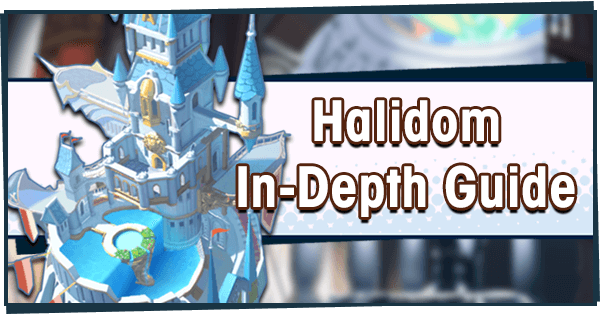 The Renown/Tent Canvas boosts granted by the featured Wyrmprints will be useful to those looking to complete the Dream Big Under the Big Top event early. 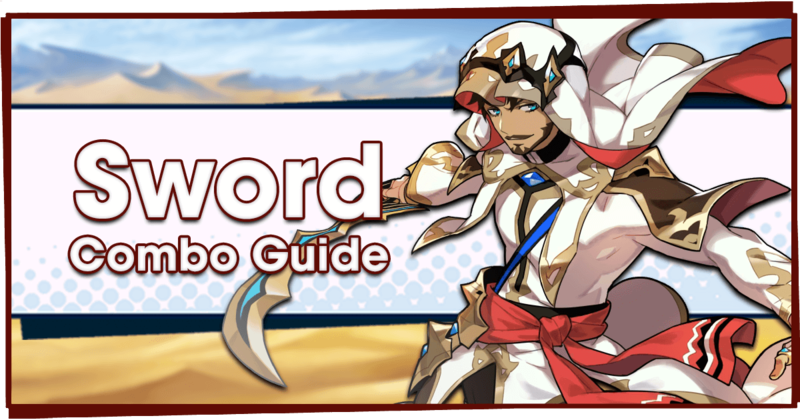 This five star Wyrmprint boosts Skill Damage by 30/35% when the user wields a Lance, increases Shadow Res by 5/8%, and boosts Renown earned by 100/150%. This is the best Wyrmprint in the game for most Lance users, Annelie and Halloween Elisanne being no exception. 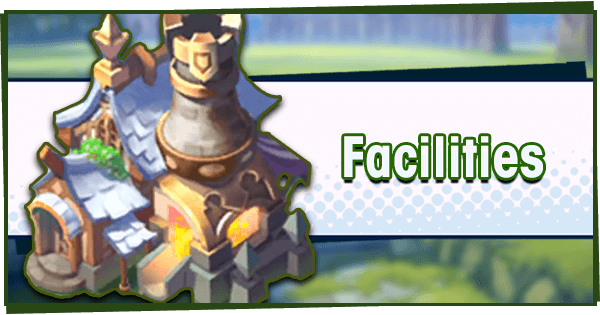 Units like Ryozen and Cibella who wield lances but lack primary Skills that deal damage (and thus, deal most of their damage with regular attacks) will find other Wyrmprints to be better. 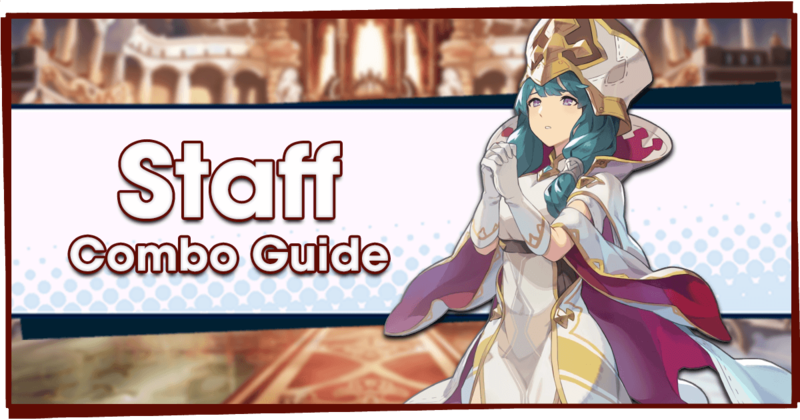 This five star Wyrmprint boosts Force Strike Damage by 30/40%, increases Critical Damage by 10/13%, and boosts Renown earned by 100/150%. This is arguably the best offensive Wyrmprint to boost Force Strike Damage. It’s great on units like Xander, Nefaria, Fritz, and Hawk who rely on Force Strikes. The Critical Damage boost is a nice secondary effect. 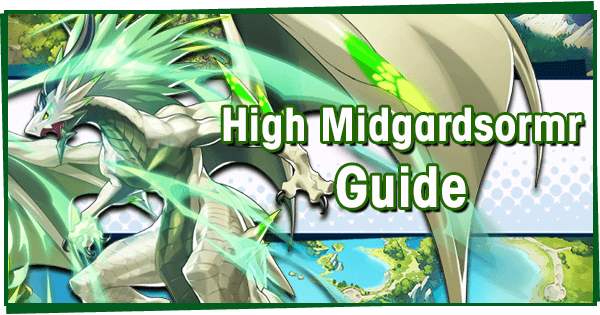 It’s great when used with Adventurers and Dragons who have increased Critical Rate such as Dagger-users, Mikoto, and Dragonyule Jeanne d’arc. This four star Wyrmprint boosts Poison Resistance by 20/25%, increases Shadow Res by 3/5%, and boosts Tent Canvas Intake by 50/75%. 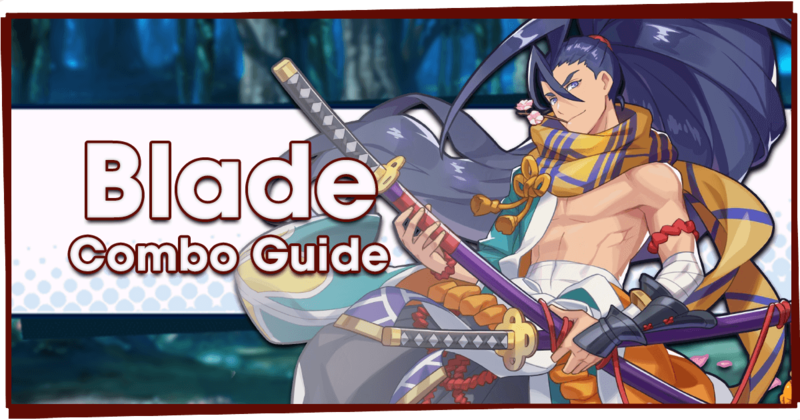 It’s best used on Light Adventurers with 75% Poison Resistance, such as Malka, Hope and Raemond, in order to get them to 100%. 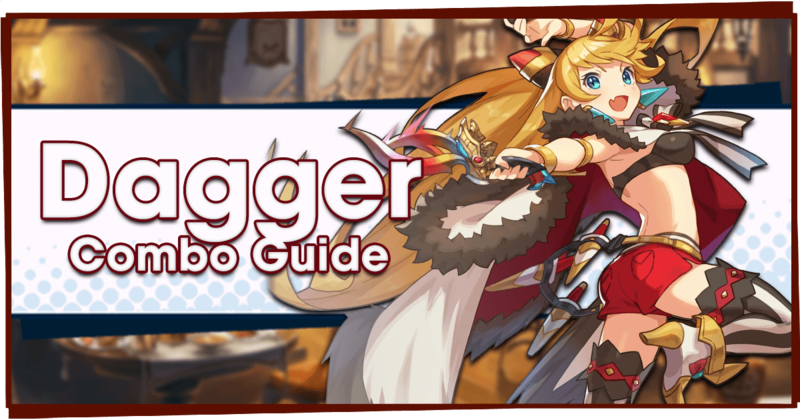 However, it is easier to just use an Adventurer who already comes with 100% Poison Resistance, and then use a better Wyrmprint. 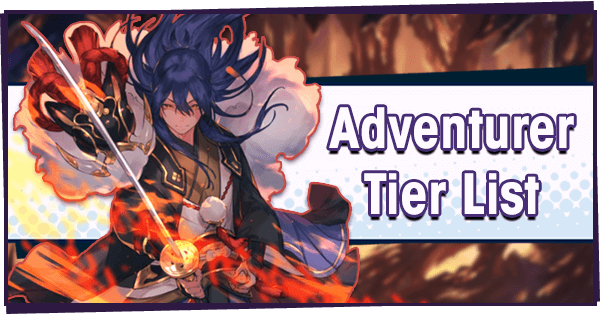 This three star Wyrmprint grants 10/15% Skill Prep, and boosts Tent Canvas Intake by 50/75%. Its effects are worse than A Slice of Dragonyule, the free Wyrmprint given out during the Dragonyule Event. Come on Cygames! If you missed out on A Slice of Dragonyule, feel free to keep a few copies of this print on-hand just in case. Otherwise, it should be exchanged for Eldwater after the event ends.